With this book, published more than a half-century ago, Aldo Leopold created the discipline of wildlife management. Although "A Sand Country Almanac" is doubtless Leopold's most popular book, "Game Management" may well be his most important. In this book he revolutionized the field of conservation. 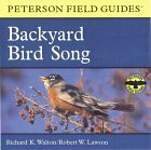 With this audio guide, you can learn to identify your favorite birds by their songs and calls alone. 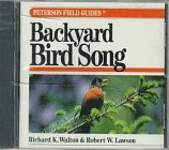 Backyard Bird Song includes 28 of the most common backyard birds, such as the American Robin, the Song Sparrow, and the Downy Woodpecker, arranged in groups with similar vocalizations. With these handy paperback reference guides, illustrated throughout with black-and-white line drawings, nature watchers know what to look for and how to interpret what they see. 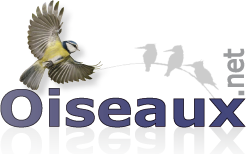 Whether carried into the field or consulted at home, these books provide readers with fascinating facts and insights into the behavior of birds and wildlife. With more than 3 million copies of their books sold to date, Donald and Lillian Stokes are increasingly recognized and celebrated as America's preeminent authorities on nature and birding.